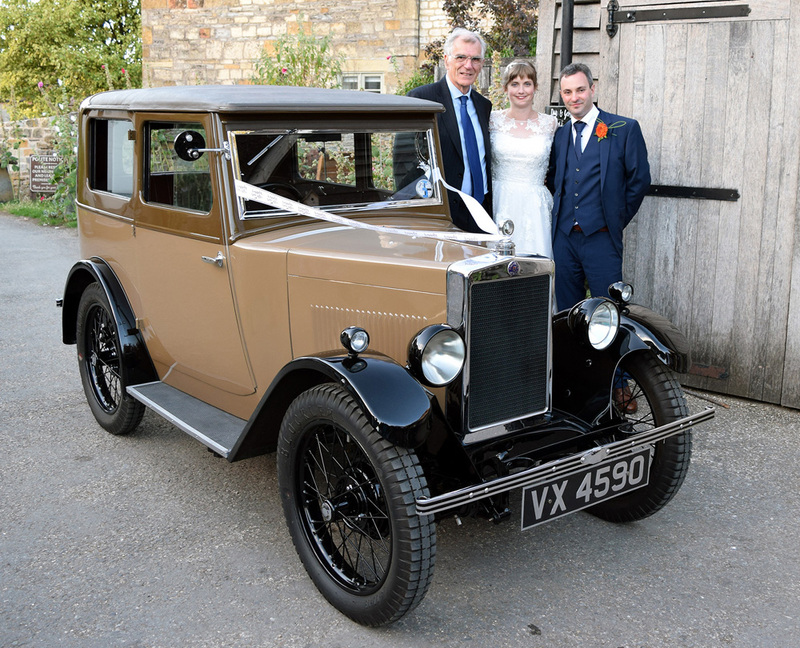 Ken Martin’s 1930 Minor Coachbuilt Saloon VX 4590 was on wedding duty once again last week, on this occasion in Worcester on 15th August. His Minor has conveyed six other brides to the altar prior to this (including his daughter) and he informs the Network that his shop-soiled confetti business is now in profit. Ken’s Saloon also made an appearence in the recent past at Tony Hale’s funeral, an old Morris Register friend.